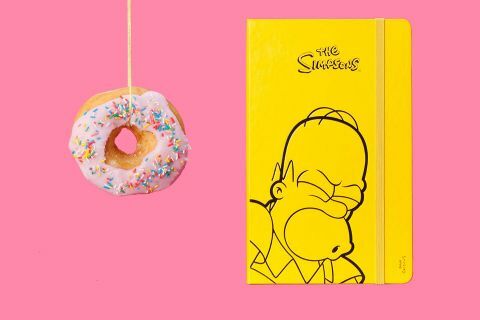 Celebrating the 25th anniversary of the iconic cartoon series, The Simpsons has teamed up with Moleskine on a limited edition notebook for 2014. 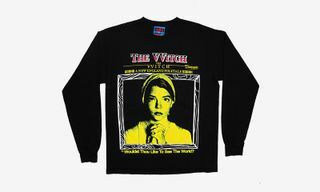 Fans of the longest running TV show ever will for sure appreciate the bright yellow cover, custom drawings, stickers and other great details of this collaboration. 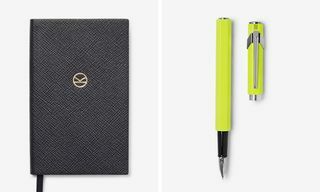 You can already pre-order the notebook now directly from Moleskine here.